Say hello to Miss sweet Sarah. She is a current 2016 senior at Columbus North High School. 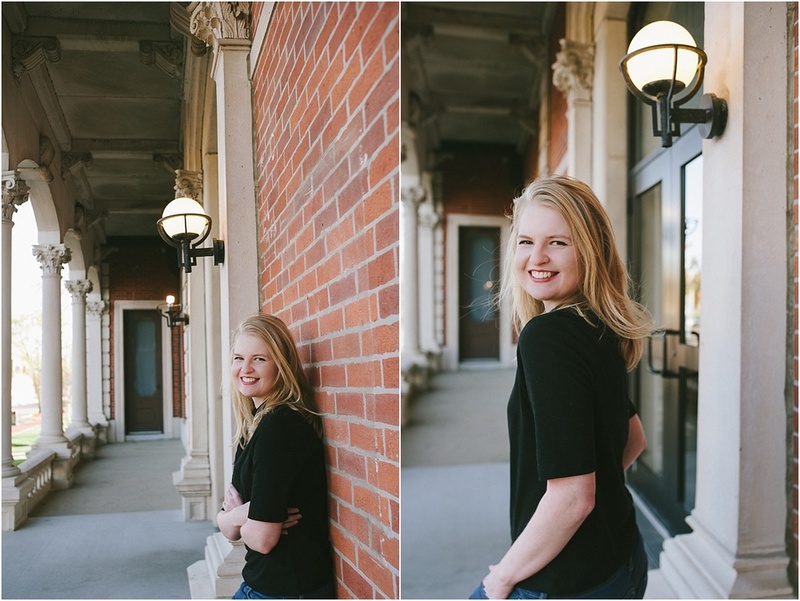 She enjoys playing the flute and will plan to attend Ball State in the fall for Architecture. Her goal is to design historic-like homes (hence the downtown locations). It was a pleasure to meet her and her mom, Emily. We enjoyed the spring flowers and sunshine. I hope Ball State is perfect for you.